If you’ve been having trouble accessing iTunes and the App Store or listening to Beats 1 today, know that at least you’re not alone. Both services appear to be down at the moment – or at least loading very slowly. The outage happens as Apple and MTV partnered to announce nominations for the Video Music Awards (VMAs) on Beats 1. 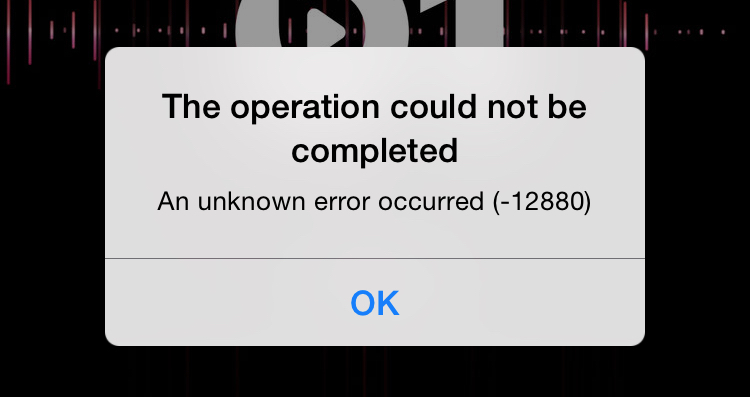 Apple Music also seems to be experiencing some trouble, with streams taking an unusually long time to load or not doing so at all. We’ve contacted Apple for more information and will update this post if we hear back. Apple has confirmed the outage on their system status page. It’s currently listing “all store services” as being down, including Apple TV, and as well as Beats 1. Users are experiencing a problem with the services listed above. We are investigating and will update the status as more information becomes available.